This Cutting Knife from Flexcut is a great beginner's knife. Its more rounded point is extremely durable and its 1-1/4" blade bevel make it a perfect general purpose carving knife. 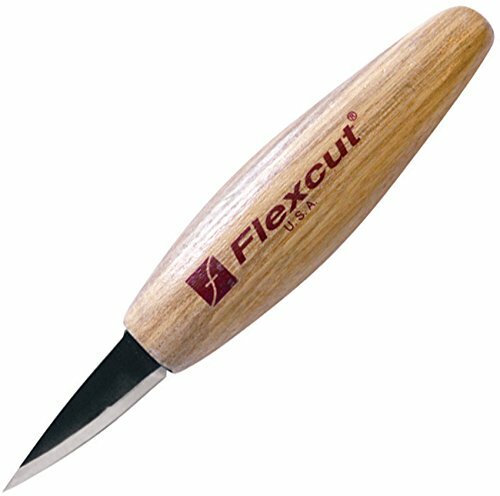 If you want to start a collection of carving knives, the Cutting Knife from Flexcut is an excellent place to start. It is sure to become an indispensable part of even a master carver's tool kit. 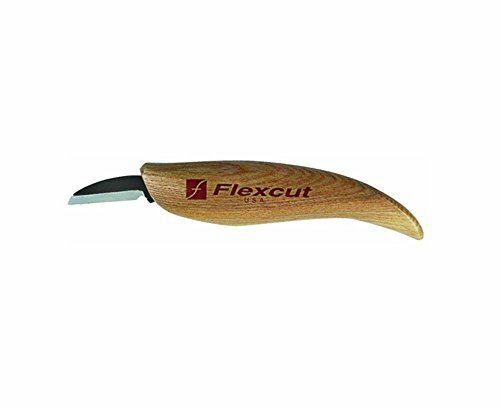 Features an ergonomic ash handle for prolonged periods of carving without fatigue and a razor-sharp high carbon steel blade.